Thanks again for taking part in our "Autumn" competition"! 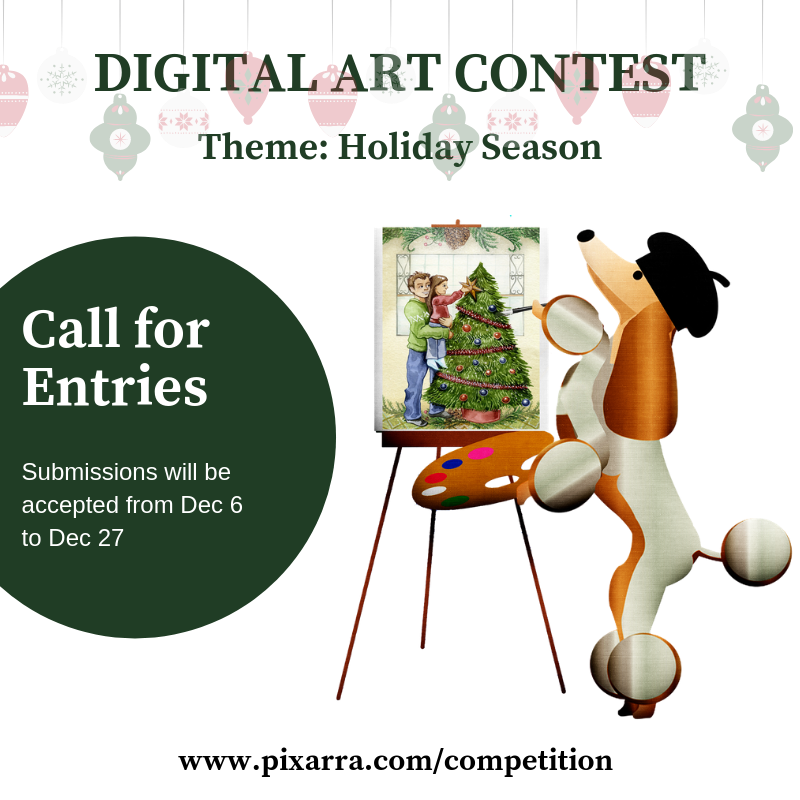 We would like to invite you to participate in our new digital painting contest under the theme of "Holiday Season". Participation is free of charge and has no limitations on the software used to create the submissions. Photo manipulations and collages are not accepted. Submissions will be accepted through a submission form on the competition’s official page: http://www.pixarra.com/competition from December 6 to December 27 and the gallery will be open for voting on December 28. Popular choice - Pixarra Studio Product by choice. The winner will be determined by the total number of votes. A special prize for one of the voters selected at random - Mezmind version 2. Let's bring some Christmas mood! I'm sorry to read that you feel that way. Waiting for the submission stage to conclude before opening the gallery is common practice in many competitions in both digital and traditional art. For example, if this was a traditional art contest, all the works would be exposed in a gallery at once. We have thought a lot about this and we feel that this is the better and fairer way to do it. That way we give an equal start to all the participants to submit their works without knowing the quantity and quality of the previously submitted works in the competition, and this could be more motivating than you think. 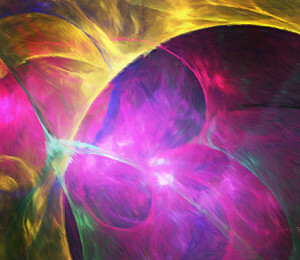 Another reason is that most of the artists wait for the last days to submit their works. The first days there isn't a lot to be shown anyway. However, we are open for discussion on the subject and if most of you don't share our thoughts and think that it will be more appropriate to show the gallery from the beginning, we could try this way too. My two cents worth - Display as submitted and start voting when entries close. It's a competition. How can knowing the competition not be motivating? I thought it very strange that the entries couldn't be seen. I can see motivation both ways. a.) Unseen competition makes one do their best before turning in their work. b.) Seen competition makes one work to step up their game knowing what they are up against. Having said that, personally I would prefer to see the entries along the way and vote after competition closes. Thanks for your opinions. We decided to comply with your request and will give this a try. The gallery is open now, though it isn't a lot to be seen there. Thanks to all those who took part and congratulations to the winners! Your art is outstanding! Watch out for our next contest very soon!